First, you eat with your eyes. We are a full service catering and event production company. Located in Orange County, Chef David's Catering services also San Diego, Palm Springs and Los Angeles County. Chef David's culinary skills have been shaped and refined in the kitchens of the finest restaurants in Hawaii, Alaska and California. 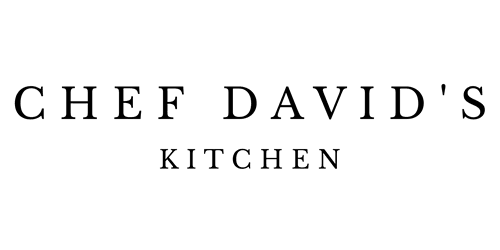 "Chef David is absolutely wonderful to work with! Definitely a great experience!"